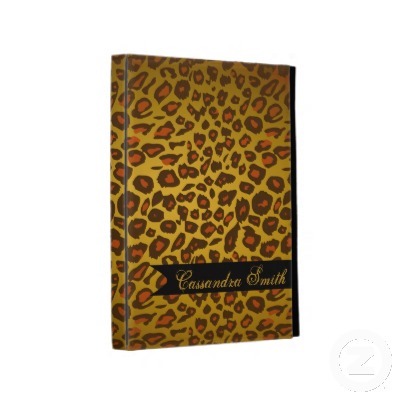 Made to protect against daily wear and tear, theLeopard print Caseable iPad case features a water-resistant fabric wrapped hardcover exterior, secure elastic strap closure, and rubberized edges (also great for alternative device viewing angles). Customize the Animal print case exterior with your photos, designs, or text then choose from five suede leather interior colors to complement its look. Featuring the highest quality printing and American craftsmanship, this case is the perfect display folio for your device. Handmade with recycled materials in Brooklyn, New York.